Insulated Concrete Forms (ICFs) create an extraordinary living environment for new homes. The insulated forms are solid, reinforced concrete that provide superior insulation for maximum efficiency for the life of your new home. 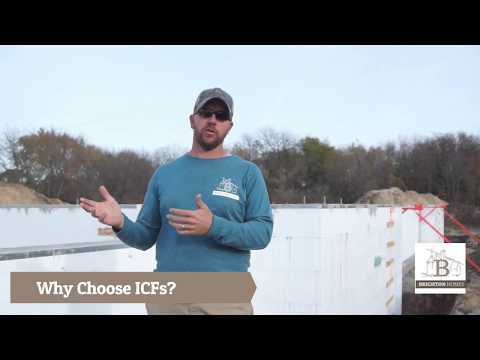 ICFs are forms that create cast-in-place, reinforced concrete walls. The forms are permanently left in place to serve as a thermal and acoustic insulation. 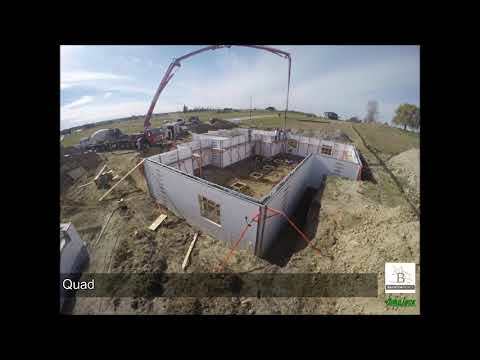 Brighton Homes uses Quad-Lock Insulated Concrete Forms. The unique Quad-Lock panel allows for versatile designs because the forms can be shaped to create openings, angles and curves. 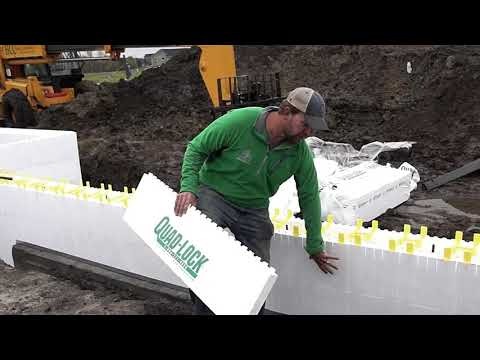 Quad-Lock ICFs are below grade walls that form a continuous insulation blanket. Therefore, your new basement will be energy efficient helping to reduce overall utility costs. An ICF basement is quiet and has no drafts or cold spots. And, it provides improved, controllable indoor air quality. An ICF basement is sustainable and resilient which reduces the chance of rot, mold and pests. Because the solid reinforced concrete is up to 8-times stronger, they are also extremely resistant to natural disasters. 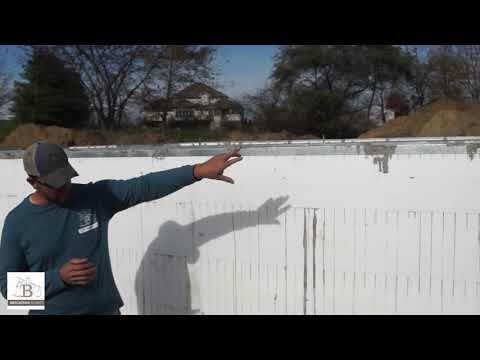 Construction of an ICF basement is done in a one-step assembly. This not only reduces costs for on-site labor, but also reduces costs of materials for secondary framing and insulation that would be used in conventional forming.